US/Canadian black metal duo WALD KRYPTA will unleash their debut full-length, Nature Enigma, tomorrow via Eternal Death Records. Exhibiting numerous qualities of the now classic Les Légions Noires bands (ie Mütiilation, Vlad Tepes, Torgeist), WALD KRYPTA’s brand of black metal is traditional, raw, and unrelenting. Boasting nine songs covering forty-one minutes, Nature Enigma is an album that stands in stark contrast to the indulgent misadventures of “modern” black metal bands. Rooted deeply in anti-religion and worship of the power of death and decay, this is a release more akin to something you would find in a collection of tapes traded in 1993 than the vapid, hollow, music that passes as “black metal” in many circles today. Hear Nature Enigma only at Ghost Cult at THIS LOCATION. Nature Enigma will be released on cassette and digital formats via Eternal Death Records. For preorders and to hear “To Die In Honour…” go to THIS LOCATION. WALD KRYPTA’s first demo, Pandemic Winds, was self-released digitally in December of 2016 and then re-released by Eternal Death in 2017 on cassette. 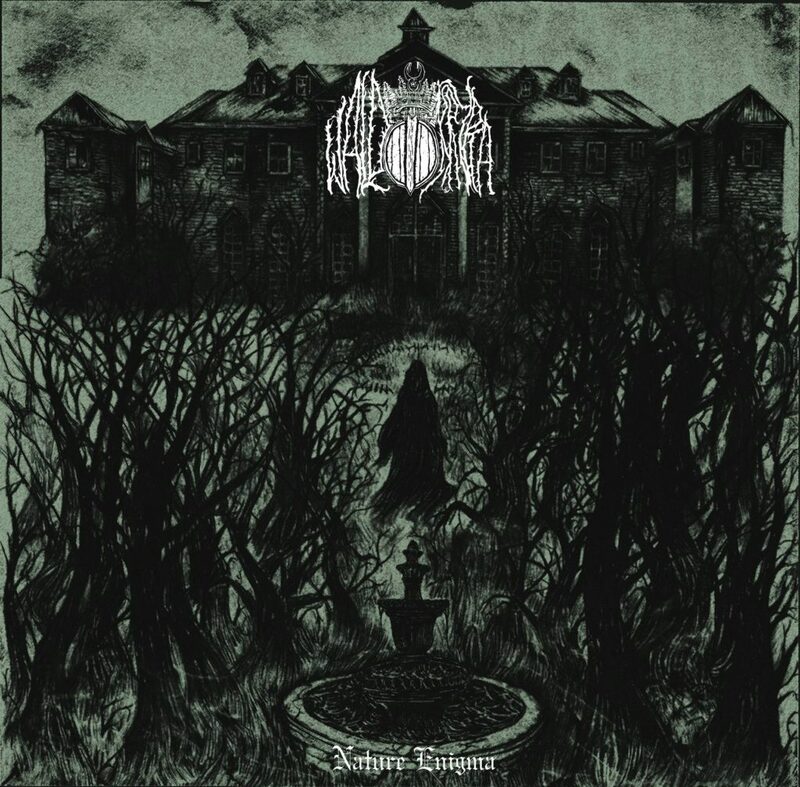 Featuring a template for what was to come on their upcoming full-length, this debut release features a rough production and fidelity to the spirit of true black metal.